You can now automatically earn triple points with your Chase Sapphire Preferred card on all dining on every first Friday of the month at least through the end of the year. Together with the 7% annual dividend that means 3.21 points per dollar. Spend $100 in a restaurant and you’ll get 300 points on your next statement plus 21 points in your annual dividend. That’s nice, but at least for today and the first Friday in June (the 7th) you’ll be better off using your Chase Freedom card which is offering 5 points per dollar on all dining from now through June 30. Spend $100 in a restaurant and you’ll get 500 points on your next statement (though sometimes the 5% doesn’t post until the 2nd statement). Registration is required for the Freedom 5 point categories which include dining, movie theaters, and Lowe’s purchases through June 30. Spending is limited to $1,500 per Freedom card per quarter. 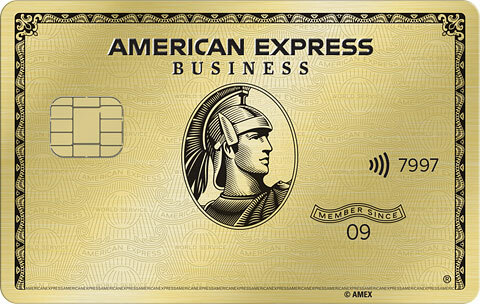 Plus if your card is linked for Chase Exclusives with a Chase checking account you’ll either earn an extra 10 points per transaction plus a 0.1 points per dollar monthly bonus. Spend $100 in a restaurant with the old Exclusives program and you’ll have 520 points on your next statement. 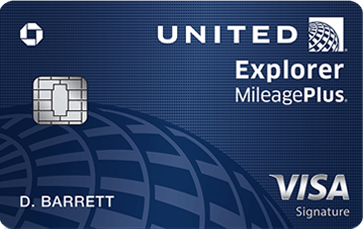 Or you will get a 0.5 points per dollar annual bonus with the new Exclusives program. 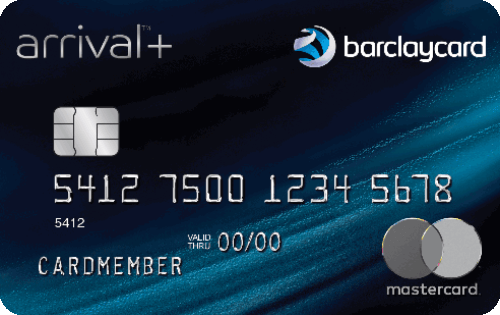 Spend $100 with the new Exclusives program in a restaurant and you’ll get 500 points on your next statement plus 50 points in your annual dividend. Personally I’m still in the old Exclusives program, but Chase said they will send me a letter when I am transitioned to the new program. Bear in mind that if you are outside of the US that you would do better with Sapphire Preferred as that has no foreign exchange fees while Freedom will sock you with a 3% fee. 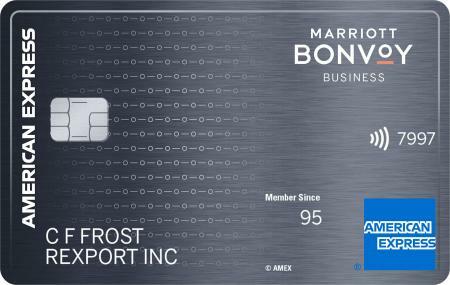 Also you or your wife need a Sapphire Preferred, Ink Bold, or Ink Plus card to transfer points earned on the Freedom card into airlines or hotels. 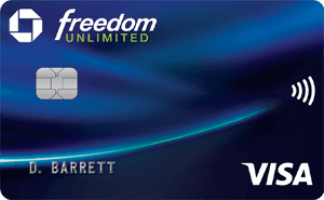 13 Comments On "Earn 3.21 Points Per Dollar With Sapphire Preferred At Restaurants Today…Or 5 Points Per Dollar With Freedom"
Why only today and June 7 for the freedom card? Where can I find out more about the new exclusives program? I am on old exclusives and just hearing about this new one. Those are the days that Sapphire earns 3.21. Freedom earns it every day through Jun 30. You’ll learn more when you’re switched. There’s no way to request to be switched or to stay, supposedly it will happen in phases. Some DDF members who have applied recently have been enrolled in the new program which eliminates the 10 points per transaction but offers a full 10% annual dividend even on top of the 5% categories. The old program only gave a 10% monthly dividend on 1% spending, not on the bonus. If you transfer to Sapphire with 7% annual dividend wouldn’t that eventually end up to be 535 points? Generally you don’t get the 7% bonus on points transferred to Sapphire. How can I become a chase exclusive member? Online I see my freedom card and sapphire card together with my chase checking. Does that mean I am enrolled? Send Chase an SM asking to be enrolled. Any restaurant selling visa gift card??? Dan, thanks for the clarification. Shabbat shalom. How do you know which exclusives program you are in (old or new)? Which do you find to be better?